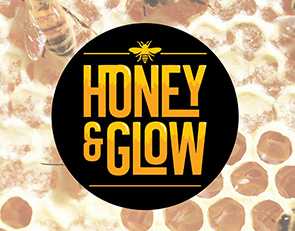 Honey & Glow are a small home run business based out of Canberra who produce and sell natural, untreated Honey and related products to their local market. 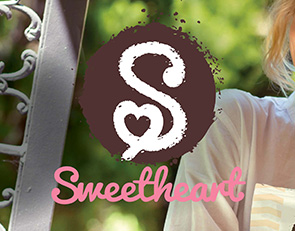 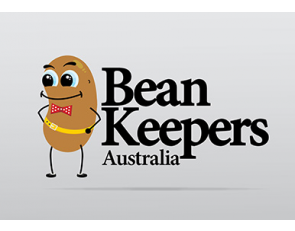 Based in Sydney, Sweetheart Body produce and sell a range of Coffee Body Scrubs across Australia and internationally. 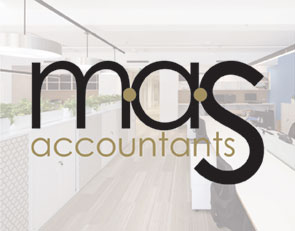 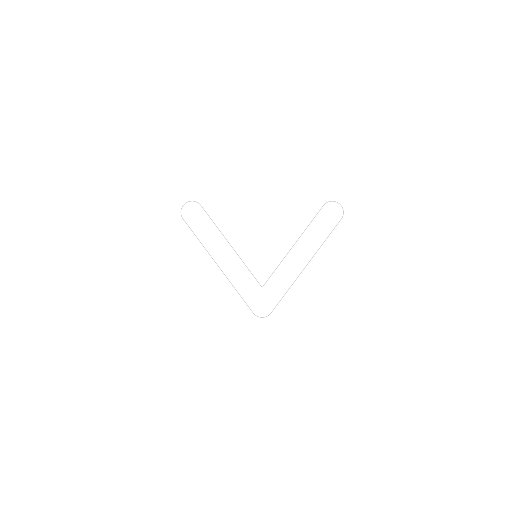 MAS Accountants are Accountants for small business, operating out of Sydney and Melbourne. 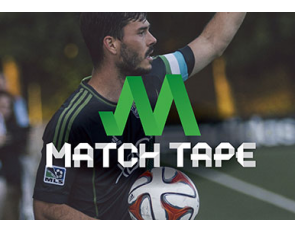 Match tape is a tape that is used by sports men and women to secure their socks and shin pads in place. 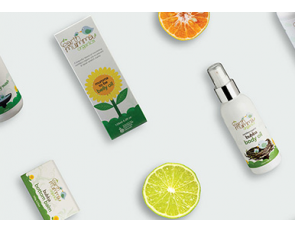 Earth Mumma produce a range of products specifically designed for new mums & bubs. 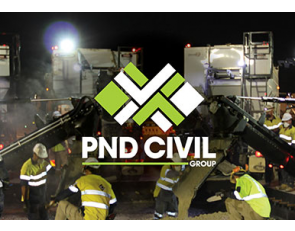 PND Civil are an established civil contracting business with their head office in Sydney, NSW. 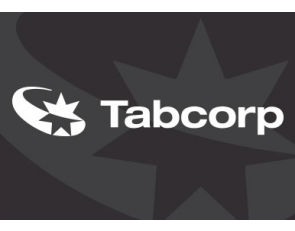 Internal Communications for Tabcorp, Australia’s largest wagering business.